2. 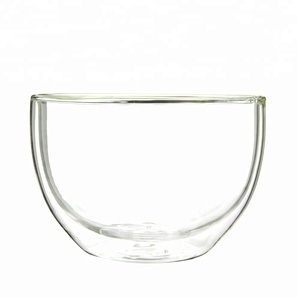 Spread the toothpaste or vinegar on the soft clean cloth or sponge and wipe inside surface of the glassware. 4. 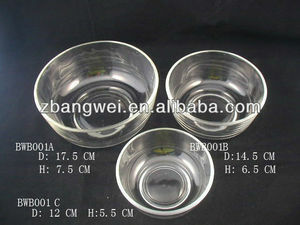 Put the glassware in the dry and ventilated place after washing. 6. Put the glassware in stable place in case o falling and breaking. 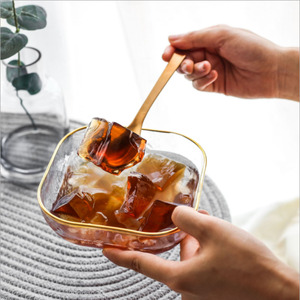 7 YRS Hejian County Xinhua Glass Products Co., Ltd.
You can send samples cost by Paypal or Escrow from alibaba, about the shipping cost you can choose prepaid or Freight collect. But we accept lower quantity for your trial order. If you have any needs,please contact us immediately. 3 YRS Shandong Brother Light Industrial Procucts Co., Ltd.
3. Samples supply: * If you need samples for testing, of course,we can supply for you. * Usually, samples will be sent out in 2 days after getting express cost payment. 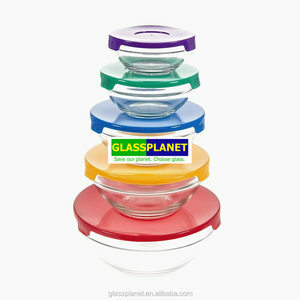 Our main products are cosmetic bottles, wine bottles, beverage bottles, jar bottles etc. Quality product & service, but competitive prices. 2. Our strict QC members could ensure the fine quality of the mass production. 4. Most of our products are suitable for decoration. 9 YRS Xuzhou Shinny Packaging Material Co., Ltd.
3. It can be used in the table and kitchen. 3. Sample time: 2 days or 5 days with customer's logo design. 7. It can be used in the table and kitchen. 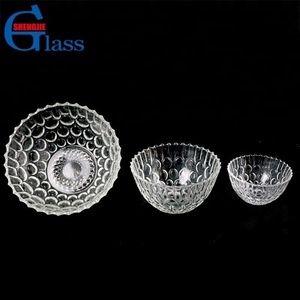 Alibaba.com offers 42,017 glass bowl products. About 20% of these are bowls, 6% are glass, and 4% are dishes & plates. 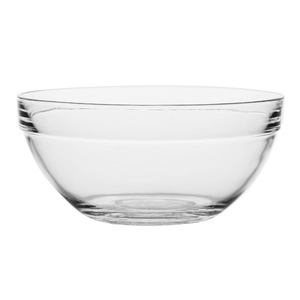 A wide variety of glass bowl options are available to you, such as ce / eu, fda, and ciq. You can also choose from glass, plastic, and metal. As well as from eco-friendly, disposable, and stocked. 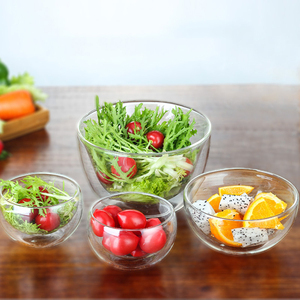 And whether glass bowl is bowls, or dishes & plates. 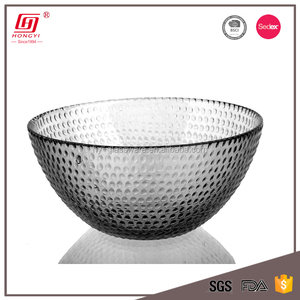 There are 42,017 glass bowl suppliers, mainly located in Asia. 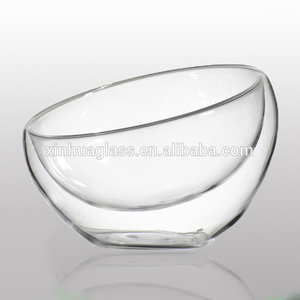 The top supplying country is China (Mainland), which supply 100% of glass bowl respectively. 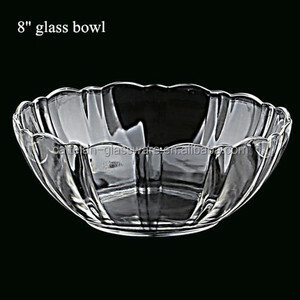 Glass bowl products are most popular in North America, Western Europe, and South America. You can ensure product safety by selecting from certified suppliers, including 7,631 with ISO9001, 2,863 with Other, and 2,261 with ISO14001 certification.